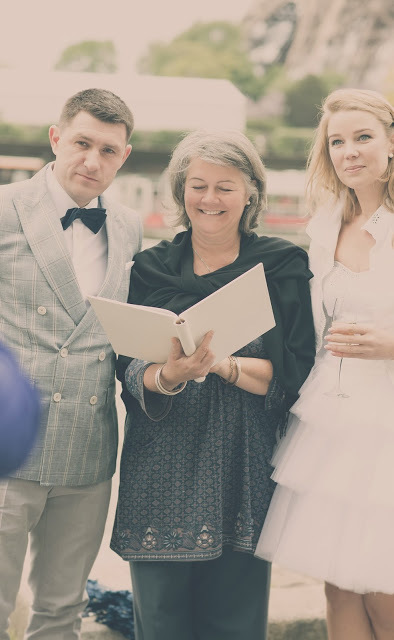 Laima and Kornelius flew from Lithuania with their guests to be married in Paris literally down on the bank of the Seine below the Eiffel Tower. Despite the grey , windy day it was gloriously joyful. Lots of clapping, honking and whistling from literally hundreds of people who gathered on the bridge to the Eiffel Tower and on passing Bateaux Mouches. What a coincidence, we were just talking about you writing the letter and send you some photos, when I get a letter from you. 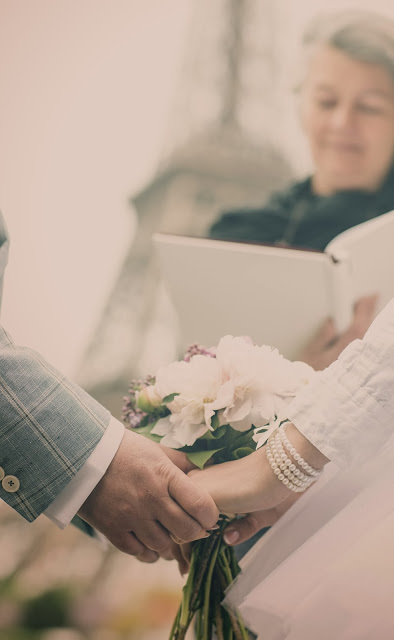 We are very happy, still talking about memories of our Big Day, enjoying greetings and wonderful time together.